WHEN a woman is about to face a tough professional challenge, sometimes the simple addition of a killer high heel and a fresh manicure can make wading through the madness just that little bit easier. That's exactly what our former foreign minister Julie Bishop decided to do in preparation for her press conference in Canberra today, following her resignation from Cabinet on Sunday. Ms Bishop remained cool, calm and collected as she faced a barrage of questions from media about the Liberal leadership spill and her resignation as foreign minister. She teamed her conservative navy dress and coat with a pair of red satin block pumps, a matching red manicure and a beautiful pair of pearl Margaret McKinney earrings. 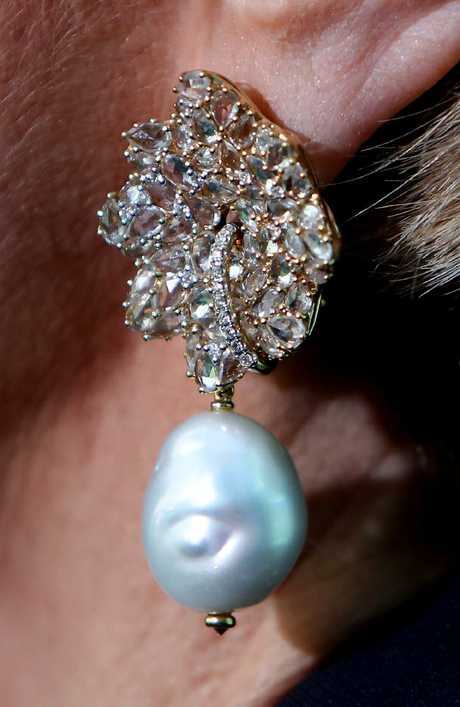 Ms Bishop has worn the the earrings many times before during official engagements. Although Ms Bishop has said she does not identify as a feminist, the contrast of her red heels against a sea of politicians and journalists in dark suits provided an interesting visual contrast. 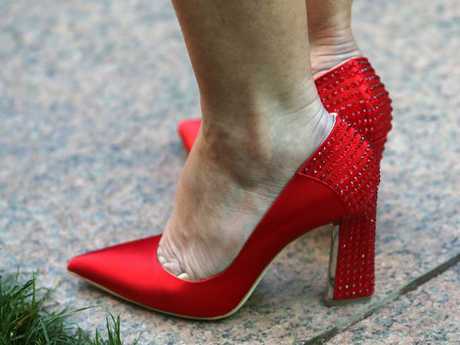 While some commentators questioned both Ms Bishop's fashion choices and the media's focus on her bold statement, many women on social media celebrated her decision to bring style and grace to an otherwise nasty moment in Australian politics. "Still waiting for someone who tell me about those designer heels!" one woman wrote on Twitter. Today Ms Bishop was praised for her classy exit speech where she refrained from dumping on her Liberal colleagues. 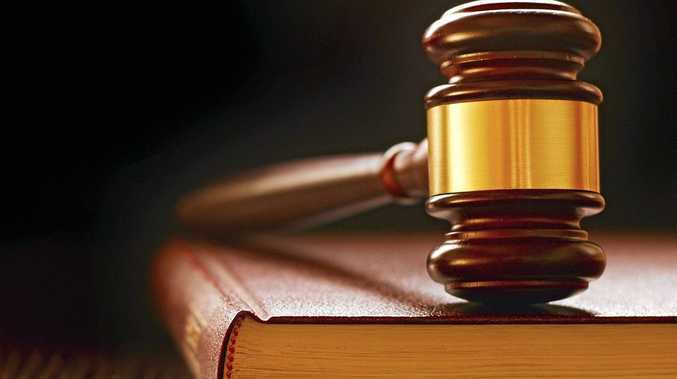 She said last week's chain of events unfolded last week "at such a rapid pace that I had to make a number of what some might say were life-changing decisions without giving them my usual due regard for the consequences." "While I'm very comfortable with the decisions that I have made, there were a number of people who I didn't speak to directly, who were those most affected by them," she said. "I want to say to my Liberal colleagues - thank you for supporting me as the deputy of the party for the past 11 years." Asked about the Liberal Party's "week of madness", Ms Bishop declined to give her thoughts saying: "I want to move on from the events of last week. I don't think at that it is going to assist the new government if I pontificate on those issues". The 62-year-old confirmed she would stay on as the local MP for the Perth electorate of Curtin as she had the "overwhelming support of my constituents". "I'm optimistic about my future whatever it may hold," she said. When asked whether she could see herself returning to a senior position or even taking on the leadership after the next election, Ms Bishop appears to be leaving her options open. "It's far too early to even contemplate what I might do but I will have plenty of time to reflect on my options and reflect on what has been an extraordinary time," she said. 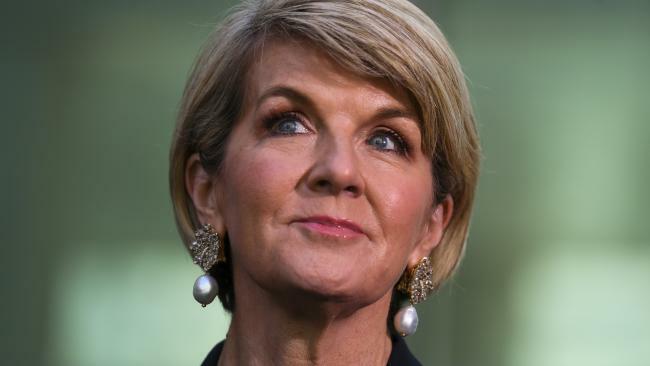 There had been speculation Ms Bishop could be appointed Australia's next Governor-General but Opposition Leader Bill Shorten has asked for the appointment to be delayed until after the next election.